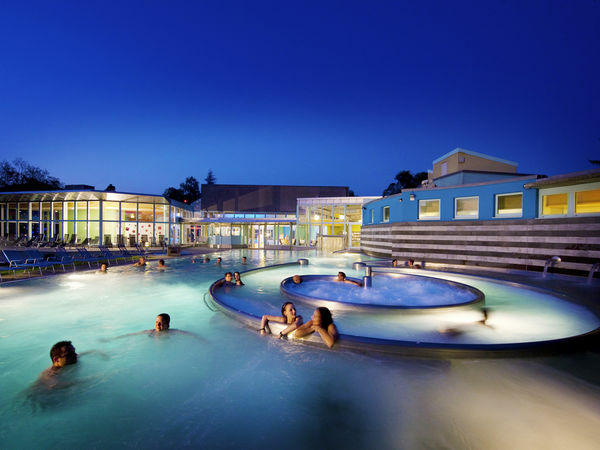 Dampfbad Basel is a small tranquil spa located in the north of the city. 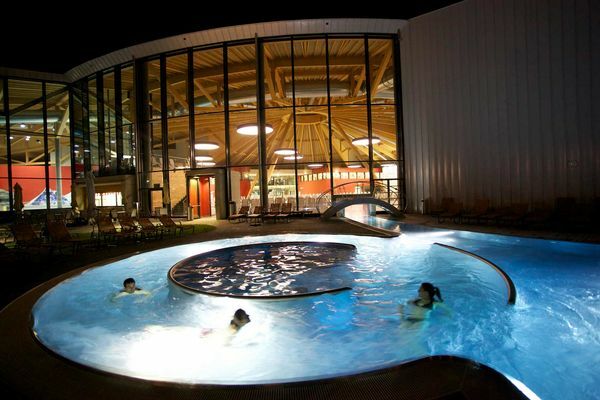 It is an oasis of wellness and relaxation, a place to escape the pressures of everyday life for an hour or two. 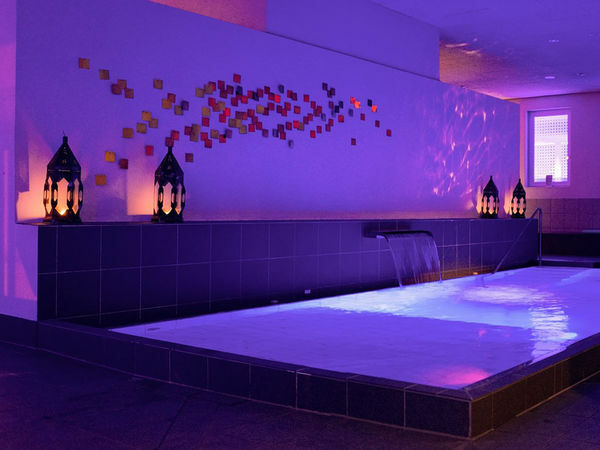 Indulge yourself with a visit to sole uno wellness world and relax and recuperate in a tranquil atmosphere.